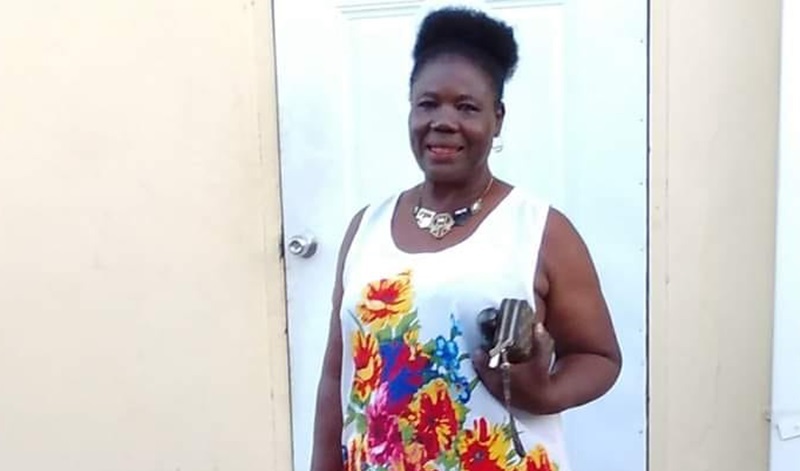 Former People’s National Party (PNP) Councillor for the White Horses Division in St Thomas, Magrine Morris, also known as Madge, was shot dead at her home in the parish about 6:30 this morning, February 10. The Jamaica Constabulary Force (JCF) said residents reported hearing explosions in the Albion Bulevard area of St Thomas. When checks were made, Morris was seen lying on the floor of her kitchen in a pool of blood. The body has gunshot wounds, added the JCF. Meanwhile, PNP parliamentarian Anthony Hylton said Morris served as a councillor during his tenure as Member of Parliament for St Thomas West. “She was bold and fearless,” he further declared.